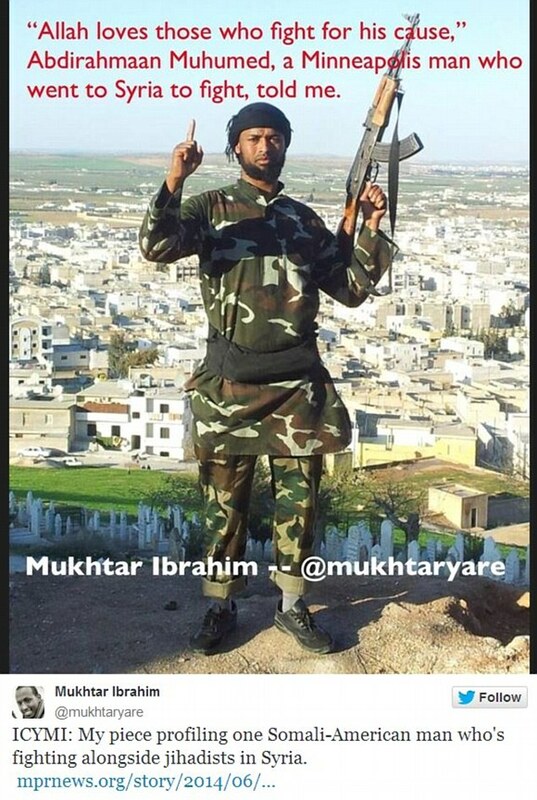 Abdirahmaan Muhumed has nine children back in Minneapolis but left them to fight with ISIS in Syria-Iraq. Over the past few months, as many as 15 young Somali-American men from the Twin Cities have traveled to Syria to join radical groups trying to overthrow President Bashar Assad’s regime, according to the FBI. 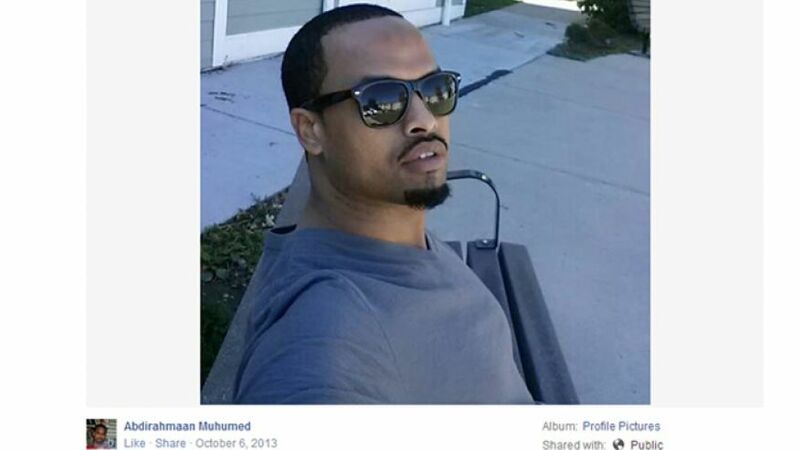 Abdirahmaan Muhumed is one of as many as 15 Minnesota Somali-Americans who left their homes to join ISIS, according to Minnesota Public Radio. (Screengrab from public Facebook page).